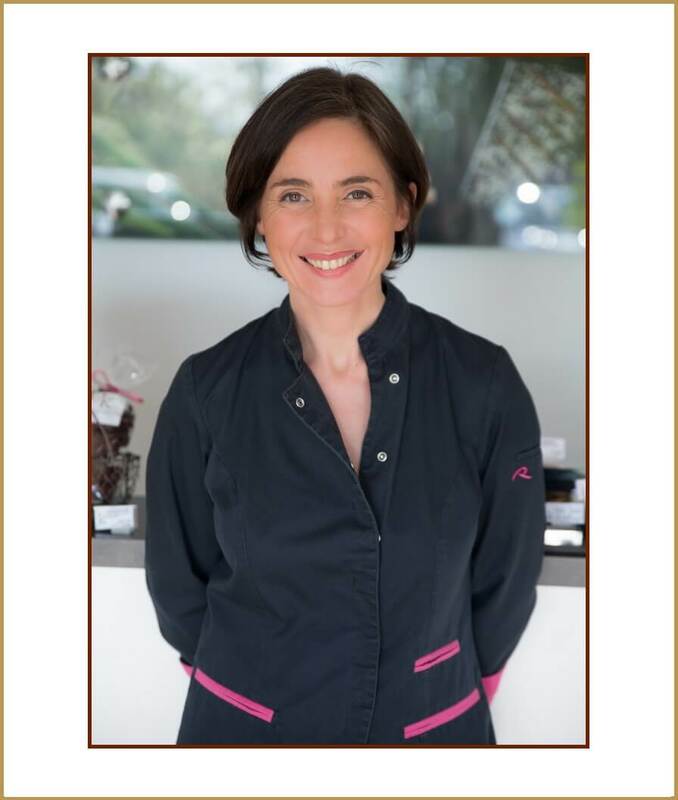 Awarded with the Award of originality in 2017 at the Salon du Chocolat in Paris and a silver chocolate bar in the Guide Croqueurs de Chocolat, I work my recipes in a permanent search for quality, naturalness and love to surprise your taste buds by associations of new flavors. I buy from one of the best roofers, who transform the cocoa beans from the best plantations with absolute rigor, with in addition to true ethical values of respect for farmers and bean farmers. 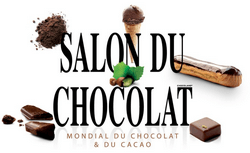 It was in 1995, in Paris, that is set up the chocolate fair entirely dedicated, as the name suggests, to the world of chocolate. This event, whose date is between October and November, is headed by general curators and generally led by Christophe Devé. 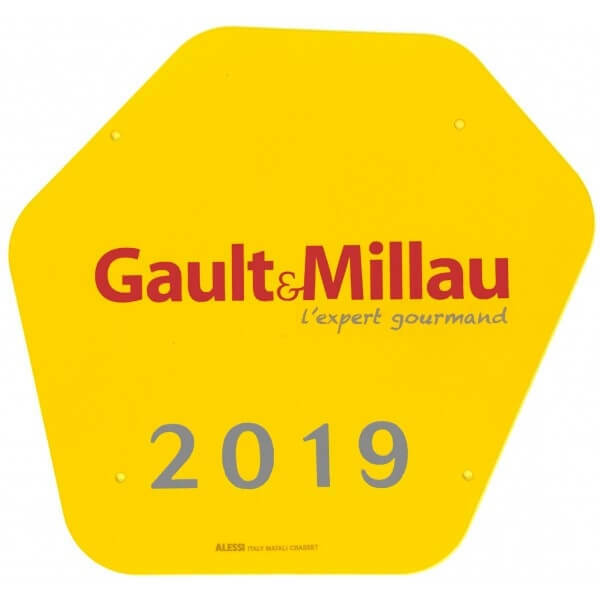 The purpose of this gathering is the discovery of chocolate in all its different aspects, which is why professionals, manufacturers and artisans are invited each year. Although variants have appeared over the years, this exhibition is essentially based on an exhibition of art pieces, conferences, and a spectacular parade of chocolate dresses. 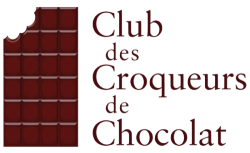 Members of the Chocolate Crunchers Club gather five times a year for tastings around the world of chocolate. The selection of the jury members is draconian because subject to strict conditions of sponsorship. At these meetings, the crunchers will award prizes for each of the selected categories. 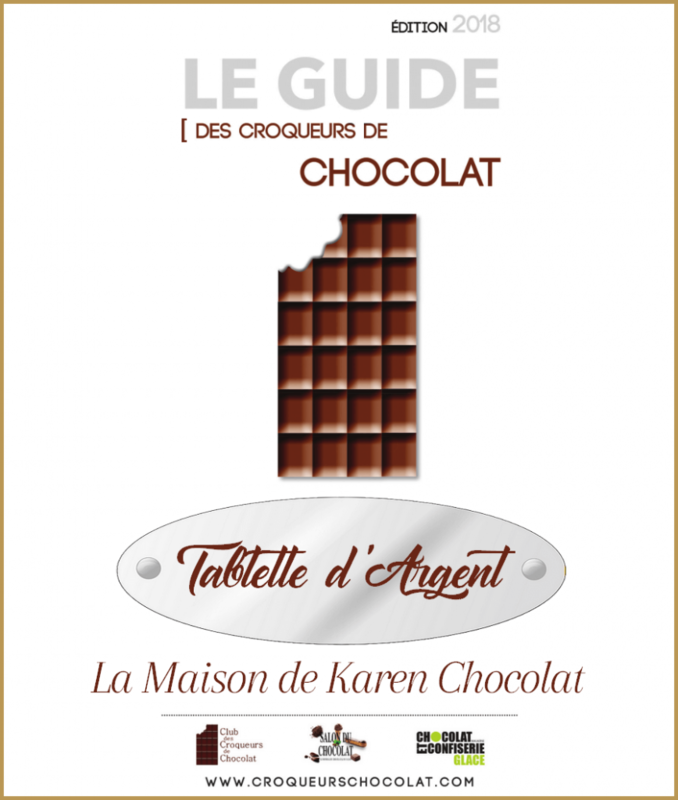 You can find in a book the result of their investigations on the best chocolatiers of France. 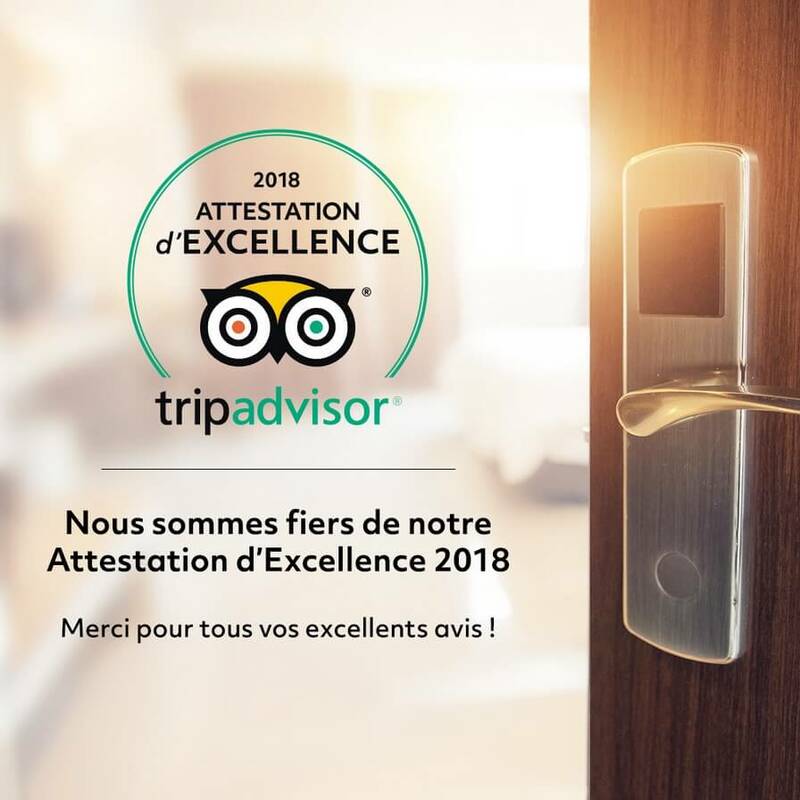 The aim of this club is, besides pleasure, to contribute to the promotion of good professionals, to award rewards and to provide the public with some tasting tips to choose their chocolates. 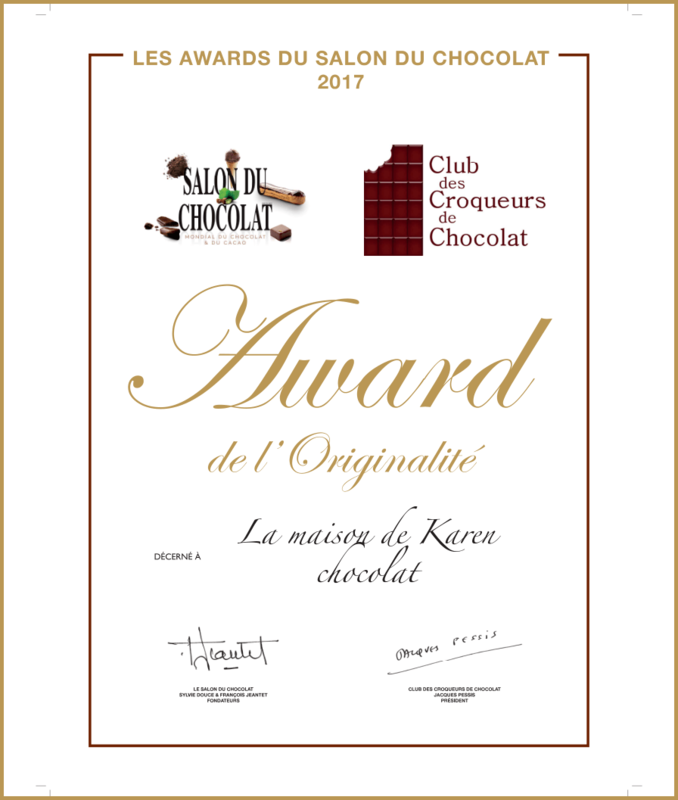 Awarded in 2017 at the chocolate show with the award of originality, Karen produces fabulous chocolate candies. 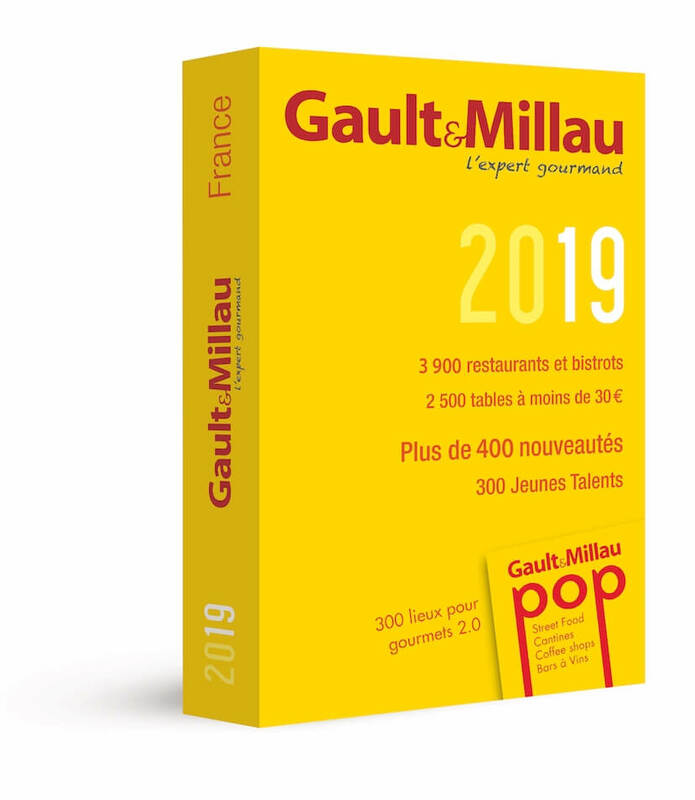 Pure Ganache from Madagascar, Ecuador or the Dominican Republic are spiced ganaches with Sichuan pepper, tonka bean or gourmet pralines anise lemon, peanut fleur de sel, pecan nuts, sesame. 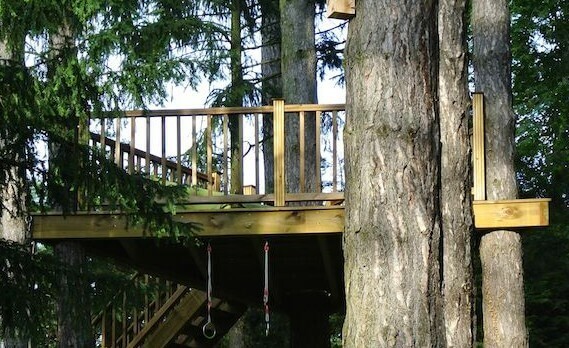 Not to mention the orangettes, gingerbrams, chocolate bars and homemade spreads. 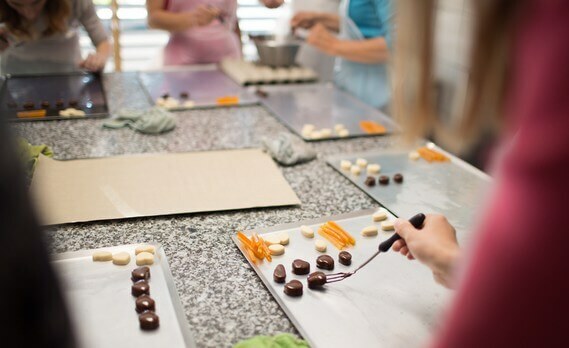 You can also participate in workshops to make your own chocolates. 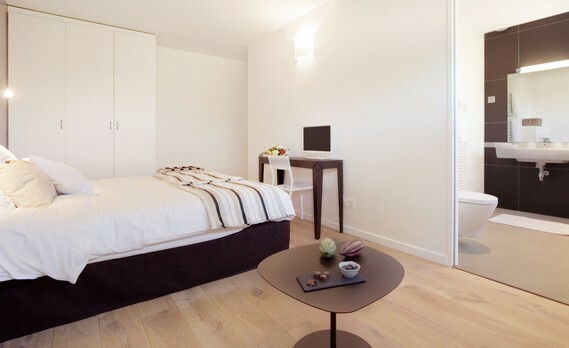 It offers opinions given by consumers on accommodations, restaurants, etc. in the world and reference 4.4 million places. 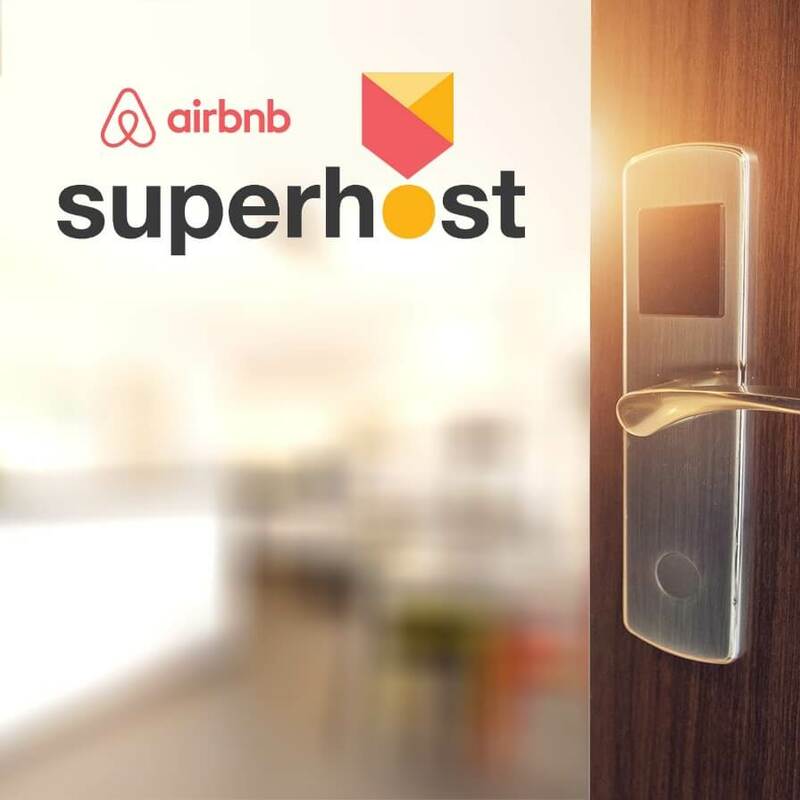 This site, founded in 2007, is a community platform for online rental or booking, accommodation between individuals. 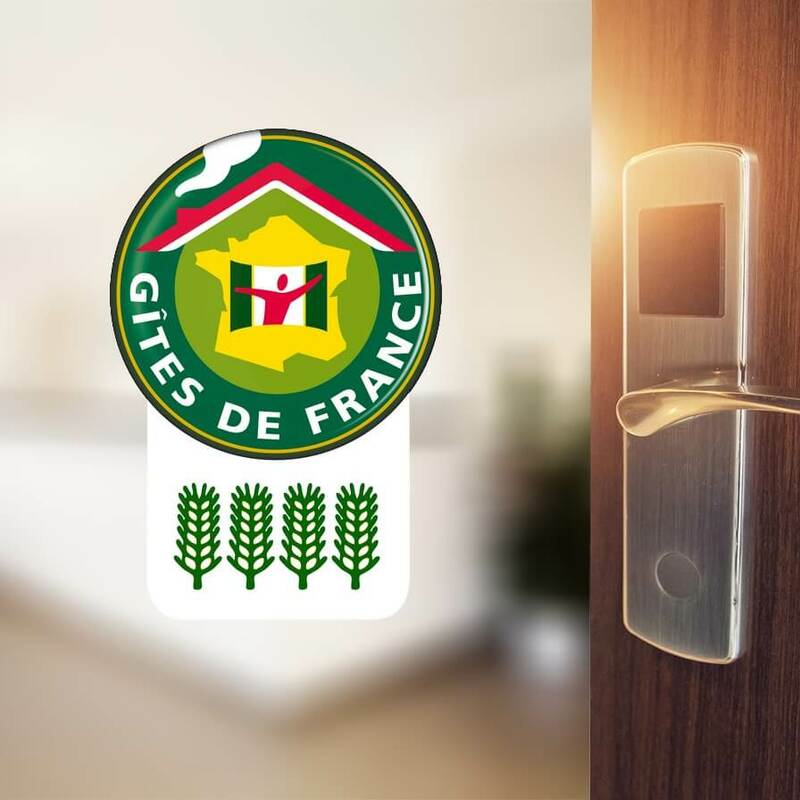 Founded in 1955, this network, now a brand, makes it possible to book homestay accommodation in France but also in Europe.